Design enhancements in each individual club head for even more performance. 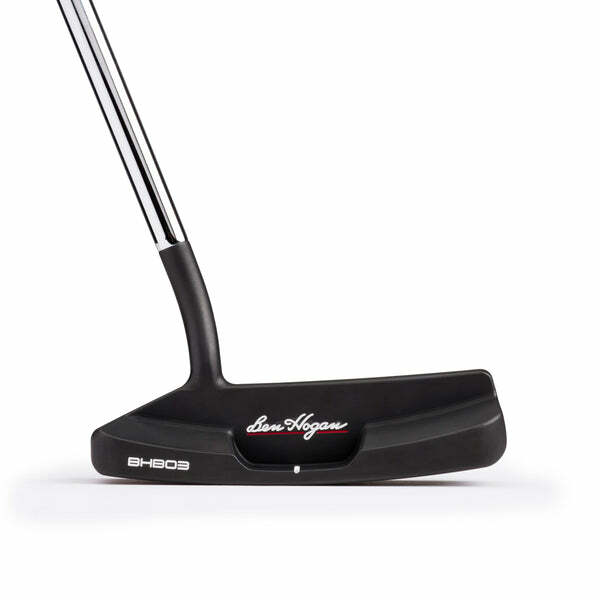 PTx PRO Irons offer a slightly larger face profile and sole width compared to the original PTx Irons. Plus, our engineers and designers added slightly more offset. These refinements represent years of testing and feedback from players who want a slightly higher, more stable ball flight. Each PTx PRO Iron in the set was designed independently for optimal performance. Our engineers never surrender to one-size or one-construction fits all design limitations. 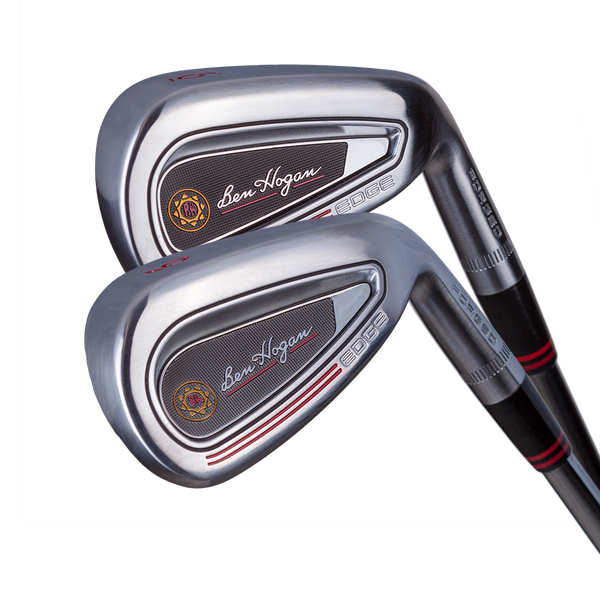 It is not the easy way, nor the least expensive, but at Ben Hogan Golf, it’s the only way we know to achieve the very best results. PTx PRO Irons utilize a proprietary three-piece, multi-material, multi-step forging process. This allows us to combine multiple materials into each iron head to deliver a consistent and linear Center of Gravity (CG) throughout the set. 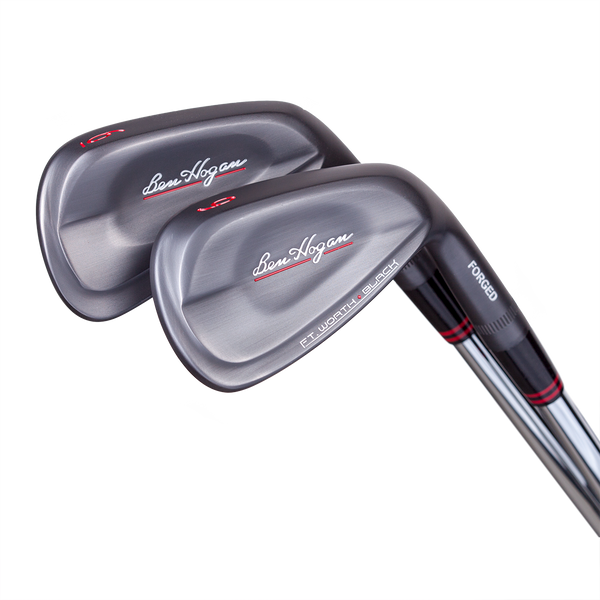 The long irons feature a soft 1025 carbon steel body with a forged MS300 face. Co-forged, dense tungsten weight is placed in precise locations on the toe to balance mass across the face and promote straighter ball flight, with higher initial launch angles and more spin. 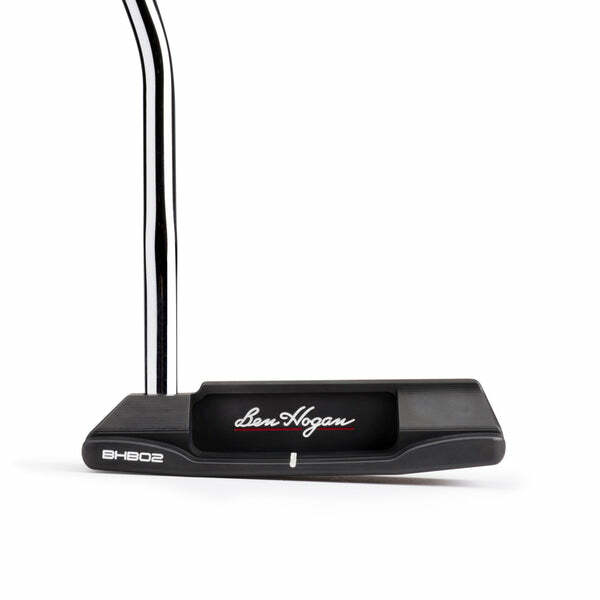 This allows you to hold greens better on longer approach shots. 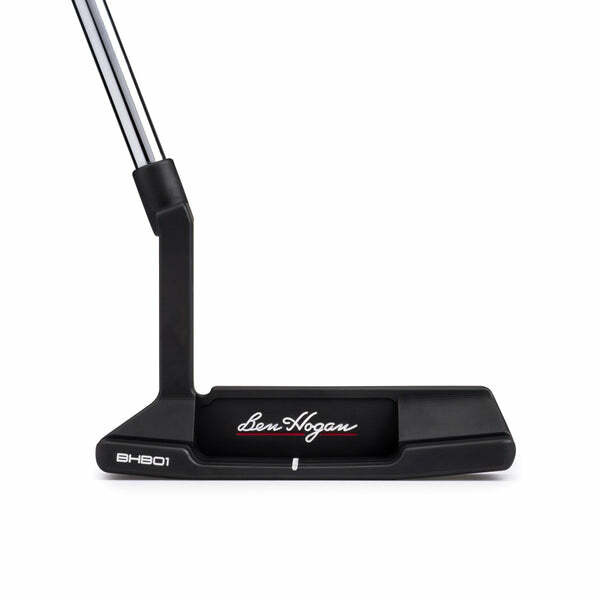 The shorter irons deliver a lower, more piecing ball flight to eliminate ballooning and enhance distance control. They, too, incorporate a three-piece construction technique, but use lightweight titanium weighting co-forged between the carbon steel body and face material. Like the innovative, original PTx iron, the PTx PRO presents a seamless visual transition from the outside, but a radical engineering transition inside from iron to iron. Let’s face it, at some point your ball is going to end up in the rough or an even less-ideal course location. 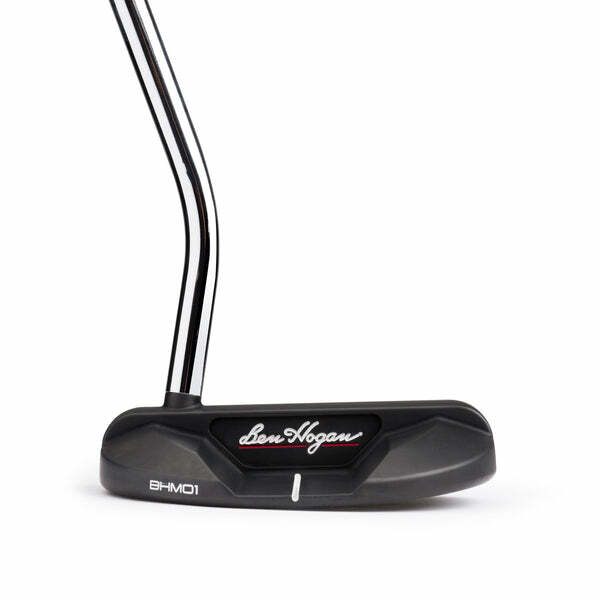 PTx PRO Irons utilize our enhanced V-SOLE® design. With a high-bounce leading edge and soft, lower-bounce trailing edge on the sole, you’ll easily get the clubhead through the longest rough. And V-SOLE® technology cuts through the densest turf types, even when you are in the middle of the fairway! The scorelines are 100% milled into the clubface of all PTx PRO Irons. This provides consistent ball flight with more spin, and all but eliminates “flyers” when grass or water negatively impacts interaction between the clubface and the ball.